Last night, a few members of the TCRPMG went to Washington Park to apply what they had learned in the Camera Basics 101 course led by John Iannelli. I think it was a huge success. 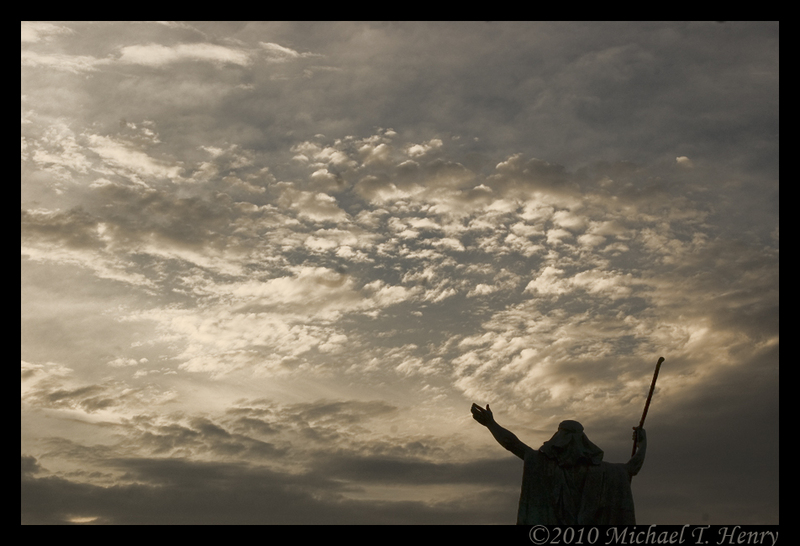 While we were there, I couldn’t help but grab this shot of the statue in the fountain and the amazing sky he was facing. From where I was standing, it looked like he was yelling to the heavens, perhaps asking for rain. The texture of the sky made it even more appealing. I was really happy that I had been there at that exact time. 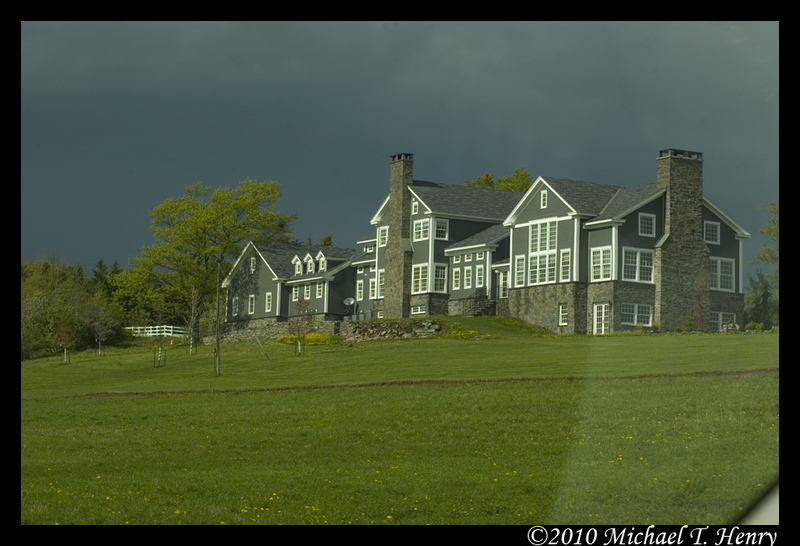 At the meetup, we discussed how light affects how your image comes out. We also discussed shutter speed and aperture. The main components when used together can make some really amazing shots. 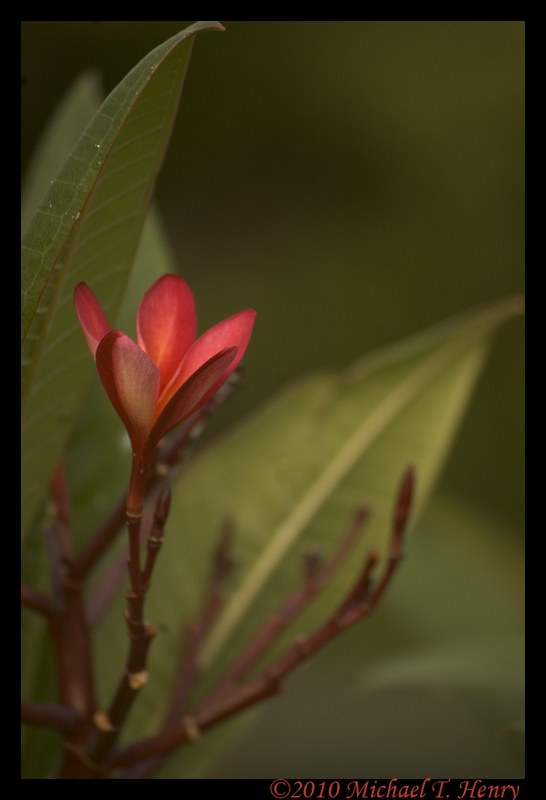 We found a nice flower and took pictures of it, with the goal of having a sharply focused main subject with a blurred background (bokeh effect). It was a great exercise and I think the members really enjoyed learning how this effect was accomplished. 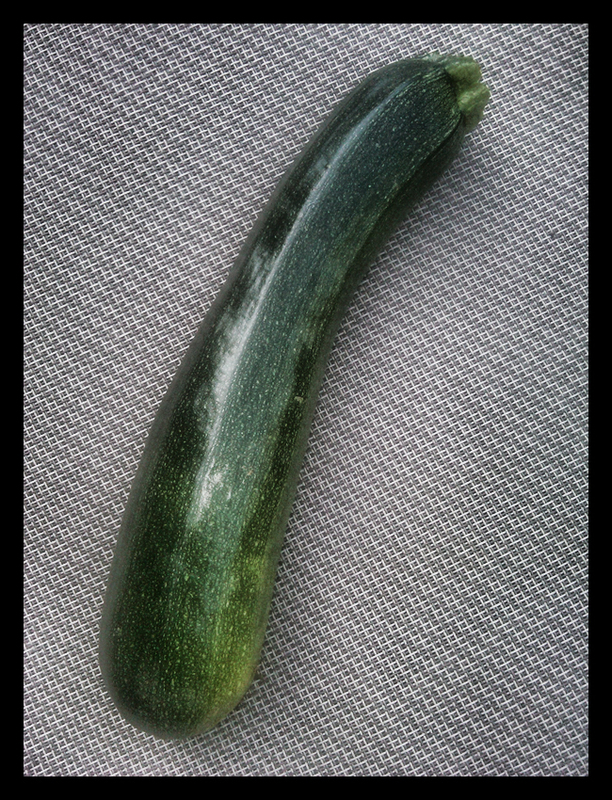 After last week’s rain and this week’s abundance of sun, my plants in the garden are really starting to take off. I decided to start measuring them once a week to chart the progress. The tomato plants seem to be doing the best. There are about four of them that have tiny little tomatoes growing already. I was shocked when I looked and saw them on the plants. One of the Grape tomato plants has five tiny tomatoes growing. I am thrilled! It wont be long now. After I measured them, I built a chart to show how tall the plants are. My goal is to update the totals next week, and every week thereafter so I can see just how well (hopefully) they are growing. I will also try to get pictures of the tomatoes as they grow. 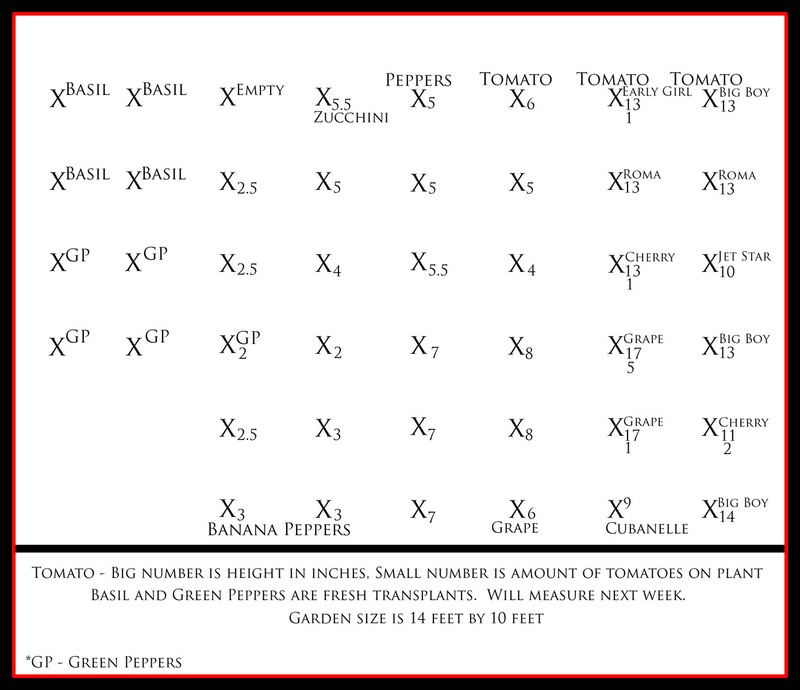 As you can see from the chart, the tomatoes are growing much more quickly than the others. The Green Peppers and Banana Peppers are taking forever to grow. In case you are new, this is my first time growing a garden. So far, it has been a lot of fun. I can’t wait to see what grows and is actually edible. 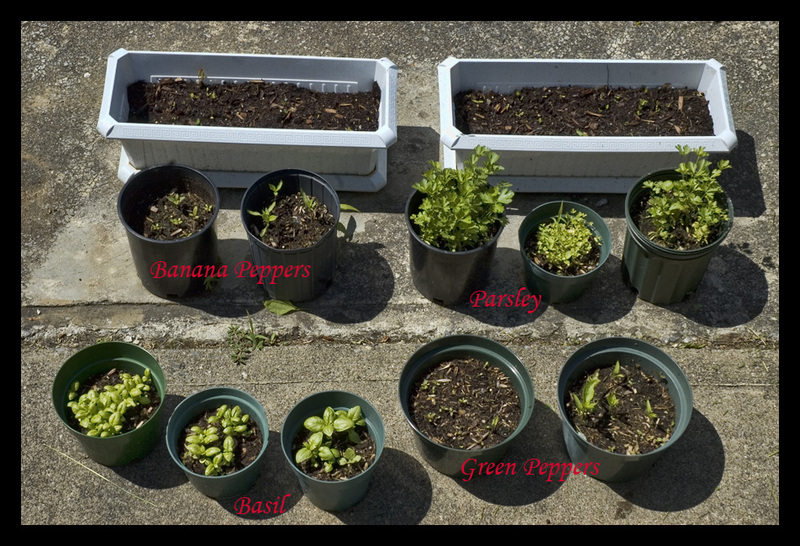 Last year, I planted some seeds in a starter kit inside the house to see if I could grow some flowers and veggies. I managed to grow some stuff, but never got around to transplanting them outside and they got too big for the small containers they were in. The roots couldn’t go any farther and ended up dying. Not so good on my part. This year, I decided to try again. This time, I was going to start the seeds outside and hope for the best. I planted some radishes, green peppers, basil and parsley in a small strip around the outside of the pool fence. I got the seeds at Walmart for a few bucks, so if they didn’t grow, I wasn’t out much. After a few weeks, I started to see little green sprouts. Cool! I had always wanted to have a garden, but didn’t know if I had a green thumb or not. I went to Home Depot and got some green coated chicken wire to keep the animals out. After a few weeks, the radishes were starting to grow big leaves. I was pretty excited. When I planted the plants in the ground, I also planted some of the seeds in pots. The potted plants were slow to start, but they took off a little while later. The parsley is really growing well. I was pretty excited by these results. I was so excited that I decided to start a bigger garden. I was a little scared it would not work, but you never know until you try, right? I decided where I wanted to put the garden and measured out what I thought would be a good size. I went back to Home Depot and got two 12′ 2x10s, 2 8′ 2x10s and 2 8′ 4x4s. Or, so I thought. I brought them home and stained them to make them look nice. In the meantime I had begun removing the grass in the area I wanted to put the box. It was tough work, as I don’t have a roto tiller and had to do it all with a shovel and a pitch fork. That was not a lot of fun, but I got it done. We had gone to Hewitts and Gade Farm before this to pick up some tomato plants and a few other veggie plants. 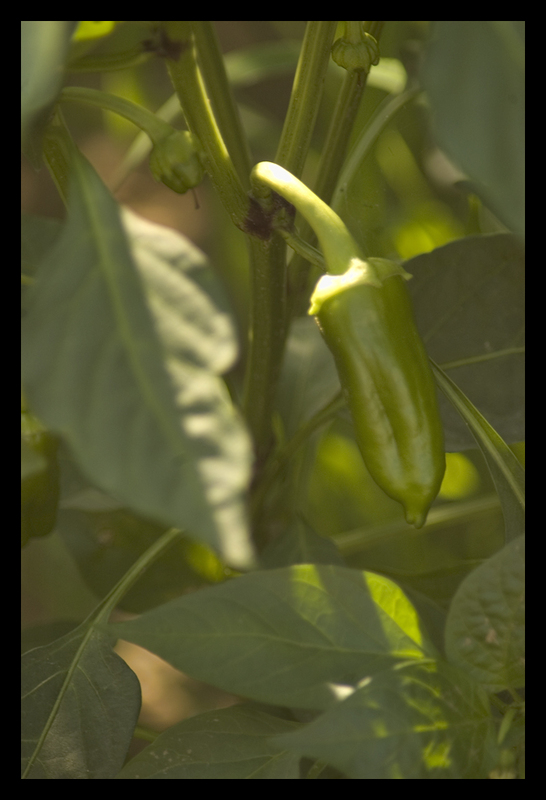 Along with the tomatoes, we also got zucchini, sweet peppers and green peppers. At a tag sale two weekends ago, we picked up six grape tomato plants for a buck. What a deal! After all the dirt removal and shoveling, I put the framework for the garden together. When I got it out by the garden area, I made a startling discovery. The 2x12s were actually 2x14s. And the 2x8s were actually 2x10s. Crap, more digging. I guess I have plenty of room for the plants. I might even need more. Thanks Home Depot for incorrectly labeling your products. 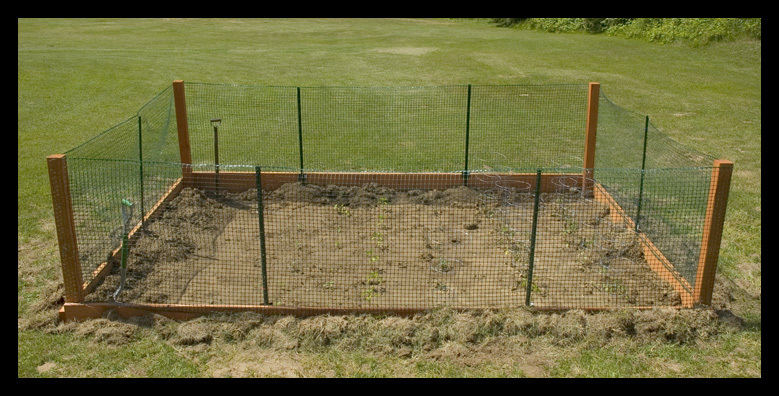 After I got the box in place and leveled out, I planted the veggies and put up the fence to keep the animals out. Now, we wait and see what happens. I hope to have an abundance of tomatoes in a month or two. Here’s what I built. I am not mechanically inclined in the least bit, so this is an accomplishment for me. With the first day of summer just about two weeks away, I start to think of why it is my favorite time of year. I think the warm weather is a bit of a given, but I have a few other reasons why I love it. The Pool – I’ve been a water rat since I was a toddler. I also lived close to the ocean in Virginia growing up. So, I have spent many hours of my life in the water. I’ve also been pulled out of the pool (over the side) because I couldn’t breathe more times than I care to remember. That has not stopped me from going back in. To this day, I still will spent a good portion of the day in the pool. I love it! The Grill – I love cooking on the grill. I do it all year long, but it’s much more pleasant when it isn’t below freezing outside. This morning I made bacon in a frying pan on the side burner of the grill. I like to make it outside so it doesn’t smell up the house. It doesn’t matter if it’s hot dogs or steak, I love cooking out there. Plus the grill overlooks the pool. Bonus! Motorcycles – Riding is a huge passion of mine. I still do it in some of the colder months, but like other things, it’s much more enjoyable when it’s warm outside. Being on a motorcycle is such an amazing feeling. It’s so relaxing. It also will make you forget all your problems for a while. Great for clearing your head. Friends – This one sort of ties into all of the others. Summer to me is about hanging out with your friends, having a cookout, swimming in the pool and riding. There’s something about the camaraderie of bikers that makes you proud to be a part of that family. I’ve met some of the best people while riding or talking about motorcycles. 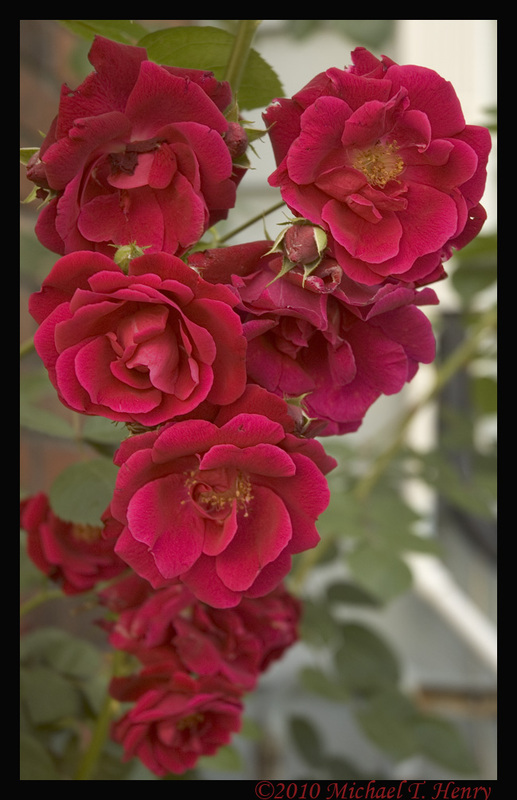 Photography – This is also a given. I do have a photography blog and a Photo Group. 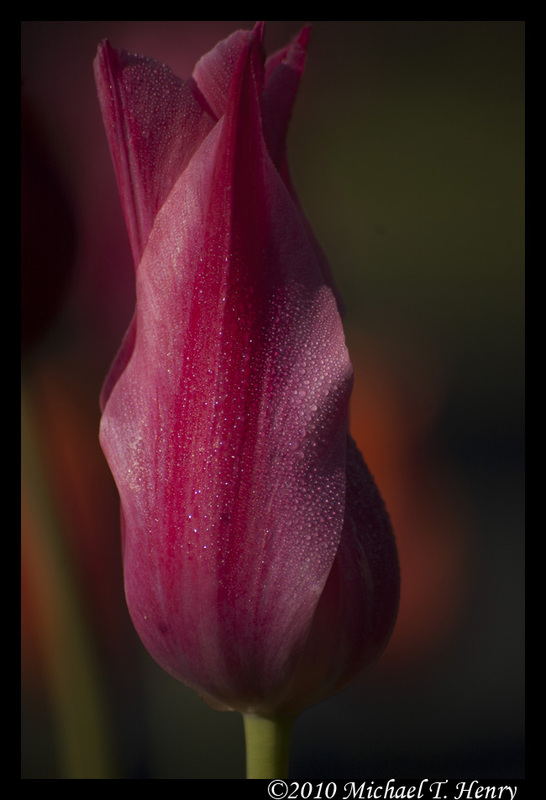 The sun, the flowers, nature, cars and waterfalls all make me very happy when I get out with the camera in my hands. There are a lot of places that I want to shoot this year. Hopefully this nice weather (well, before this weekend) will continue and I can check more places off my list. What about summertime makes you happy? I am going to go out on a limb with today’s blog and do something a little different. I am going to tell you about pictures that I took that just weren’t quite good enough. Everyone makes mistakes. I am no different. That is the best part about shooting digital. If you make a mistake, you can see it, and correct for it. Then you can shoot it again with the correct settings and Voila! I picked out a few pictures that I have taken within the last week that didn’t pass the test for one reason or another. I will post up the picture and tell you why I didn’t think it was good enough. I know this may be frowned upon by many, but I think it needs to be said. None of us picked up a camera on day one and were automatically perfect. I have deleted more than my fair share of pictures because they didn’t make my cut. I will add this though – most serious photographers (myself included) are horribly over-critical of their own work. People tell me every day that my work is amazing, and while I appreciate the compliments, I can usually see things that I think aren’t quite good enough. I don’t know why it happens, but it does. Because of this, I am sure I have thrown away perfectly acceptable pictures many times. They just didn’t seem quite good enough for me. I do get a lot of positive feedback and constructive criticism from my peers over at the Movie Photo Forums. They definitely motivate and challenge me to be a better photographer. For that, I am eternally grateful. Here’s the first picture I have to talk about. 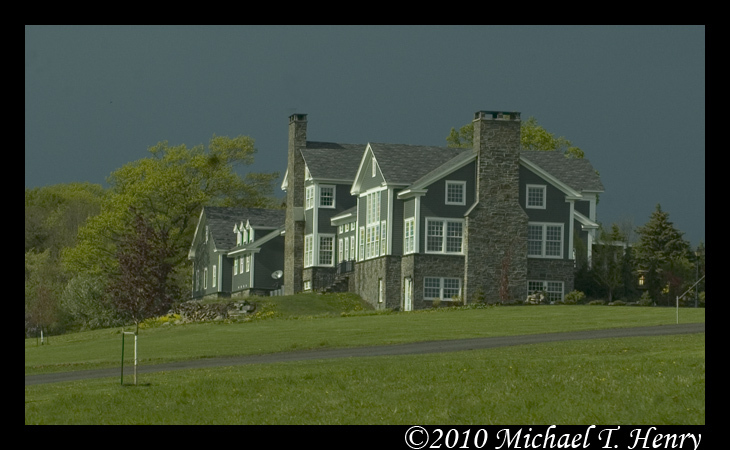 I was driving around on Saturday during a storm way up on top of a mountain and I saw this house. This shot was taken in the car, through the windshield. I was driving, so I pulled over and took the shot. The UV glass in the car gives it a greenish hue. It also wasn’t composed very well. Using the rule of thirds in composition, this picture is not composed well at all. The image shouldn’t be in the middle. It should be in the bottom or top third of this shot. I really like this picture for the most part. Sometimes as a photographer, you get smacked in the face with reality. You take a picture and step back and say to yourself, “I did that. I took that picture”. This was one of those times. But not with this exact image. I took four or five more after this and had one I loved a little more. This one to me is way too dark. 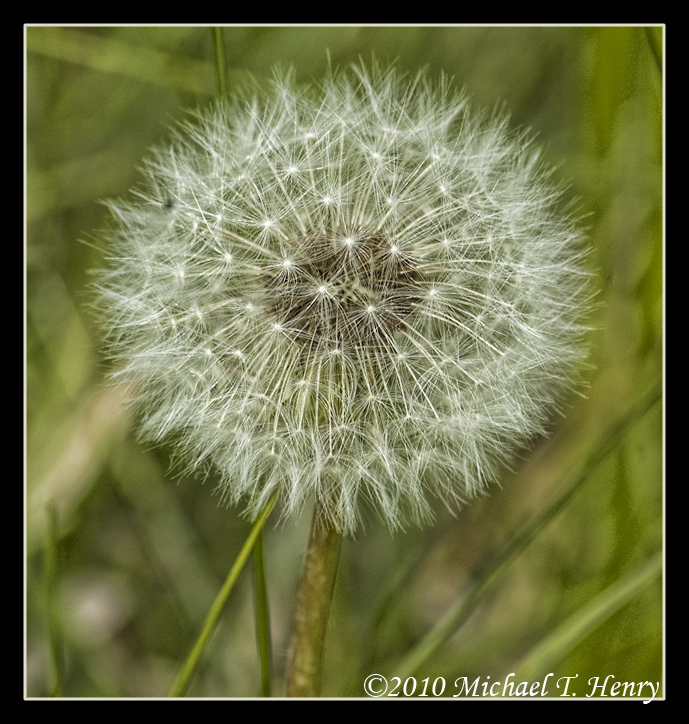 The top of the flower is chopped off and should have more background above it. 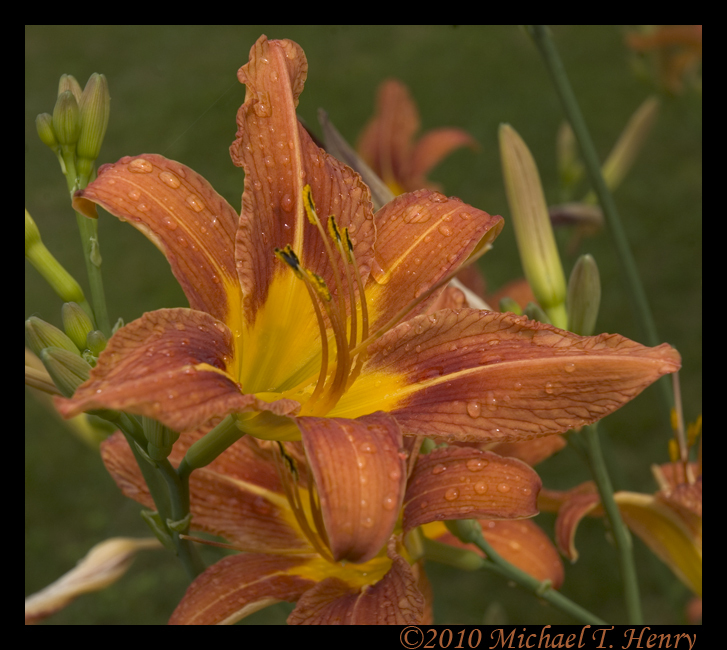 The dew on the flower is not sharp enough either. I do really love the bokeh (or blurry, out of focus) background. So, what do you think? Am I crazy, or does this make sense to you? I know that I am way to critical. There’s nothing I can do to change that. It’s instilled in my brain. I’d like to know how critical you are, and do you look at your pictures with the same crazy over critical attitude I have? Do you just take pictures and post them, because they are good enough? I am curious to know. See ya soon!